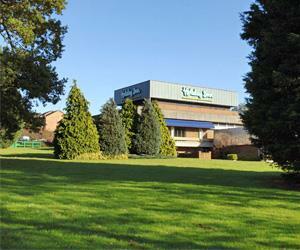 The Holiday Inn, Norwich enjoys an excellent location - 2.5 miles from Norwich city centre. The hotel offers leisure facilities. 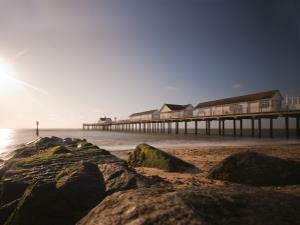 We love playing together as a family, eating ice cream, playing on the 2p pushers, enjoying yummy food - and that's what it's all about on Southwold Pier! 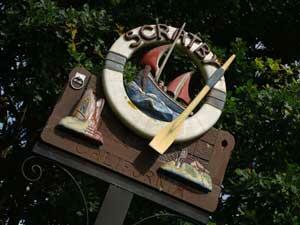 Scratby is a small village to the north of Great Yarmouth with several large caravanning, campling and holiday parks and a great surfing beach. 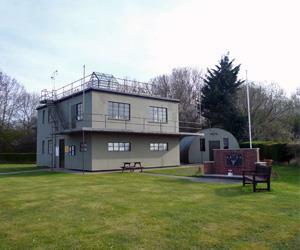 Restored WW2 Control Tower, Seething Airfield, Norfolk, home to the 448th Bombardment Group, USAAF 1943-1945, their story told in words, pictures and artefacts. 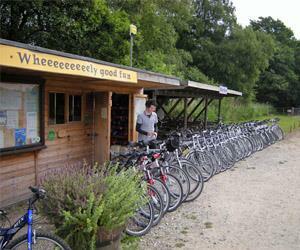 Marriott's Way is perfect for cycling and walking. 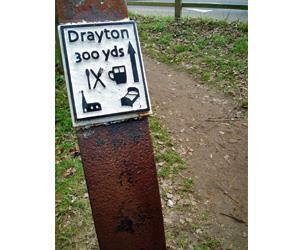 At 26 miles this is one of the longest off-road routes in the country. 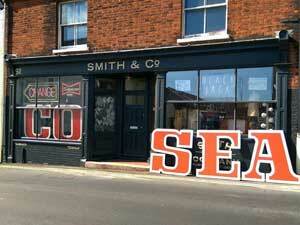 Smith & Co in Gorleston-on-Sea near Great Yarmouth specialises in bespoke vintage and industrial interiors. 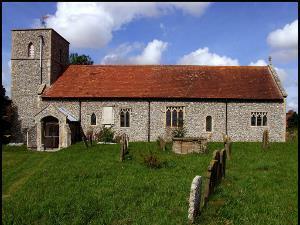 Restorations also undertaken. 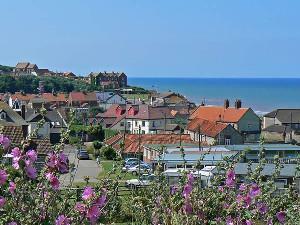 Clifftop village which harks back to a bygone age, with its sandy beach and colourful wooden beach huts. 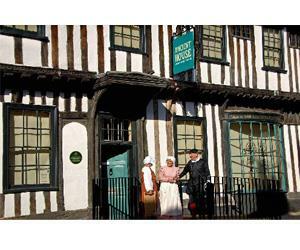 The atmospheric crooked house tells the remarkable story of Thetford and the Brecks. Discover rich collections alongside audio guides, films and animations. Welcome to my garden studio. See my oil paintings of people, landscapes, seascapes - some in progress. Open when I'm at home. Ring before coming or google me. 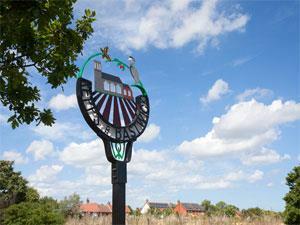 Repps with Bastwick is a combination of two small villages to the north of Great Yarmouth bordering the River Thurne. 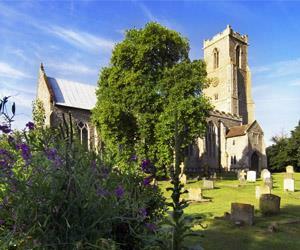 Holiday accommodations, regular village events and the round towered church of St Peter attract visitors to this area. An exciting gallery space to promote access to art in the Hunstanton area, it also provides local artists and photographers, both emerging and established with the opportunity to showcase their work.